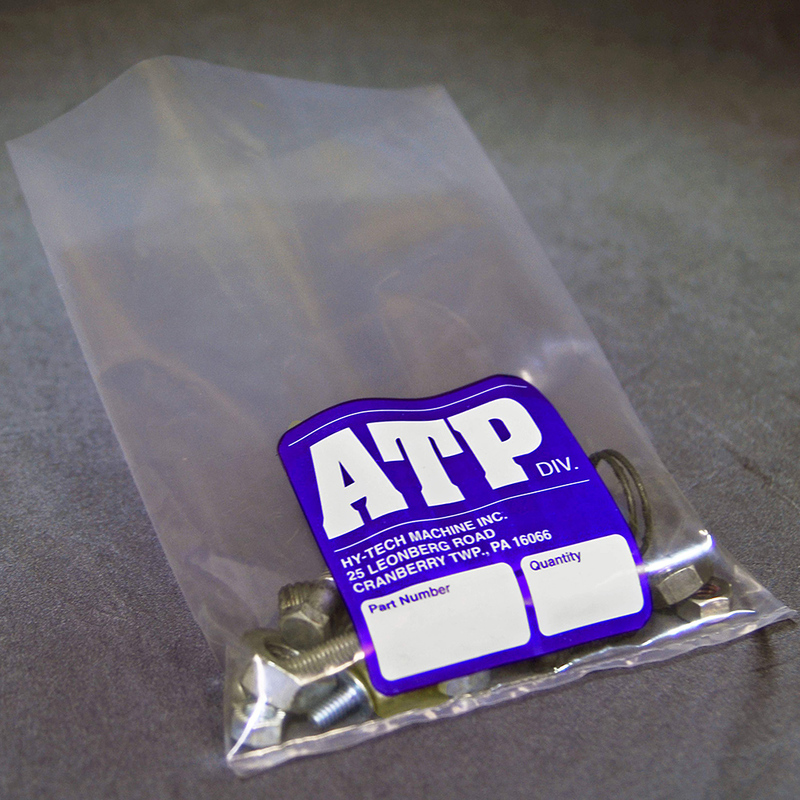 Pin-Fed Labels are available in a variety of sizes and shapes. 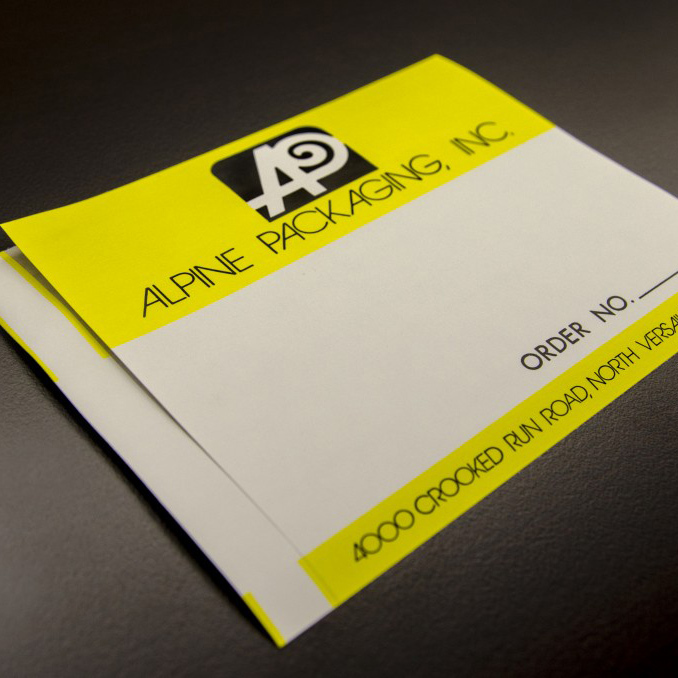 Pin-Fed Labels are great for creating custom shipping and gift labels. 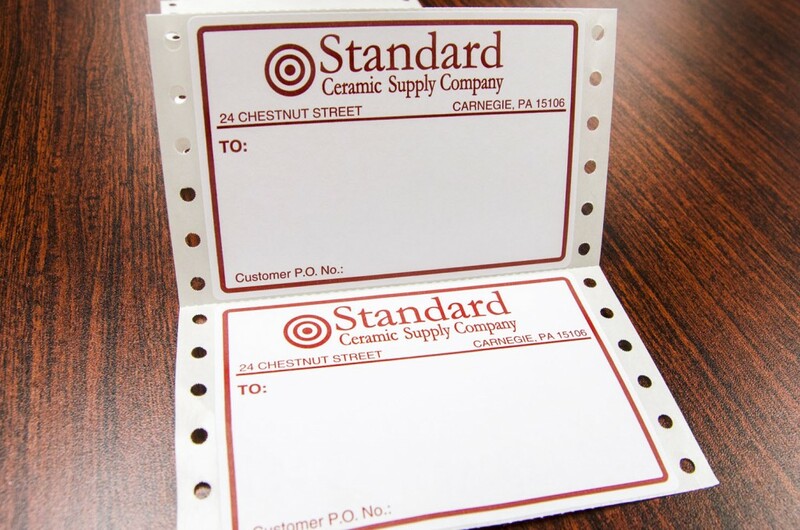 Pin-Fed Labels can be printed on fan folded or on a roll and are available for dot matrix printers and pin feed continuous form printers. 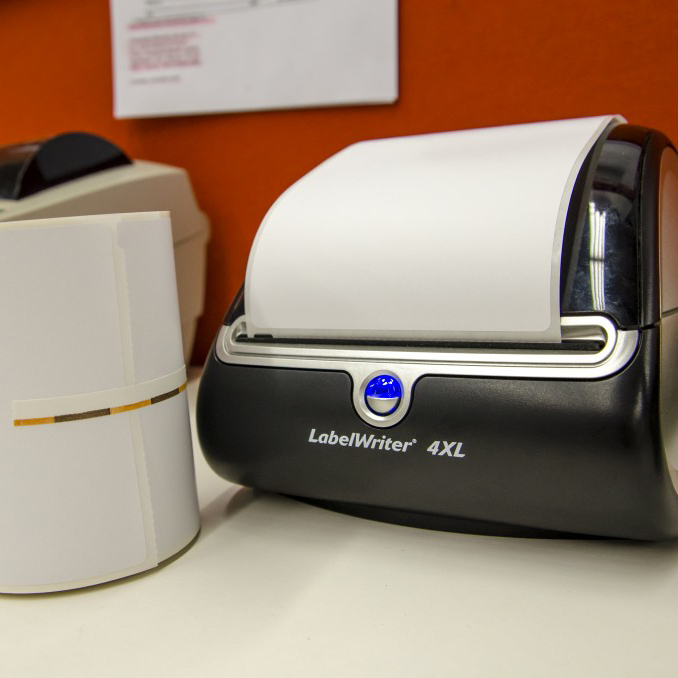 To receive a quote on your Custom Printed Labels, please click the Request a Quote button below. Thank you!